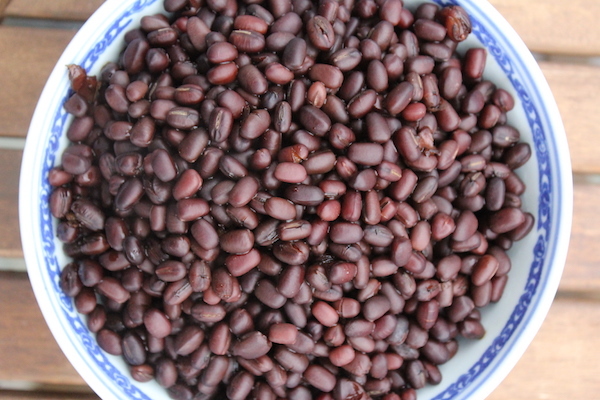 Adzuki beans are a staple of Asian cooking and a tasty filling for steamed buns and pastries. 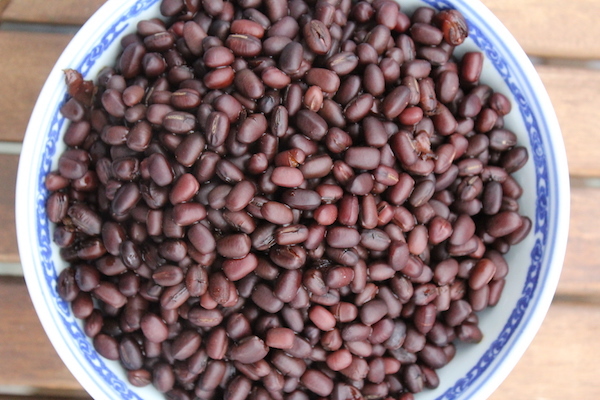 Cooking adzuki beans in the instant pot saves a lot of prep time, and allows you to focus on the rest of the dish. 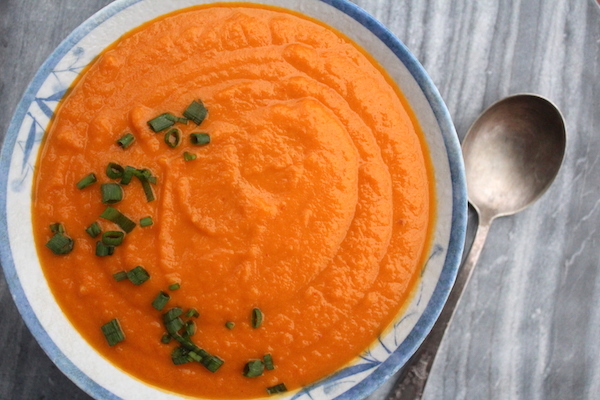 Instant pot carrot ginger soup comes together in minutes. 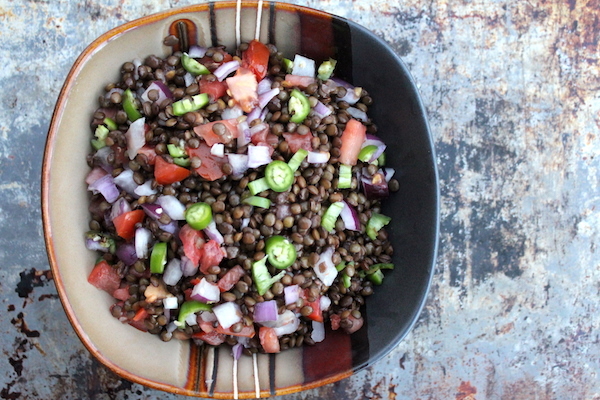 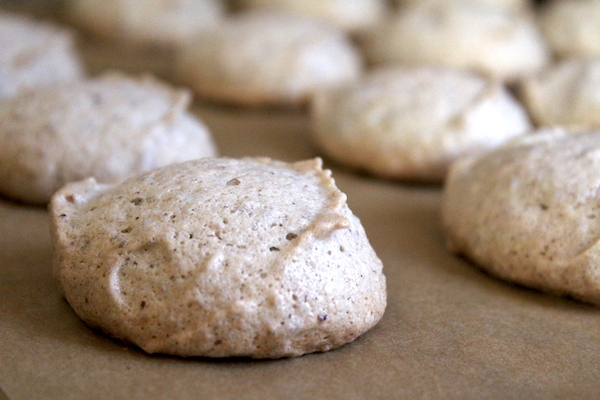 A satisfying vegan comfort food, it’s also perfect for paleo and whole 30 diets.